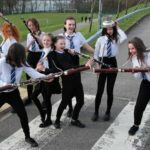 The 40th anniversary Mid Argyll Music Festival will be the biggest yet with more than 550 performers of all ages taking part from as far away as Islay, Oban, Campbeltown and Glasgow. The festival, from Monday March 18 to Saturday March 23, will feature solo singing, choirs and piping – with a few surprises. 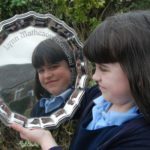 These include performances from Rainbows and Brownies on Thursday night and a performance of Songs from the Shows on Wednesday night in Ardrishaig Public Hall. The judging panel includes vocal coach Ann Lampard, musician Christina Thomson, Mod music adjudicators Stewart Fyffe and Raibeart McCallum, piping adjudicator Ian Hurst and verse speaking adjudicator Anne Curnyn. 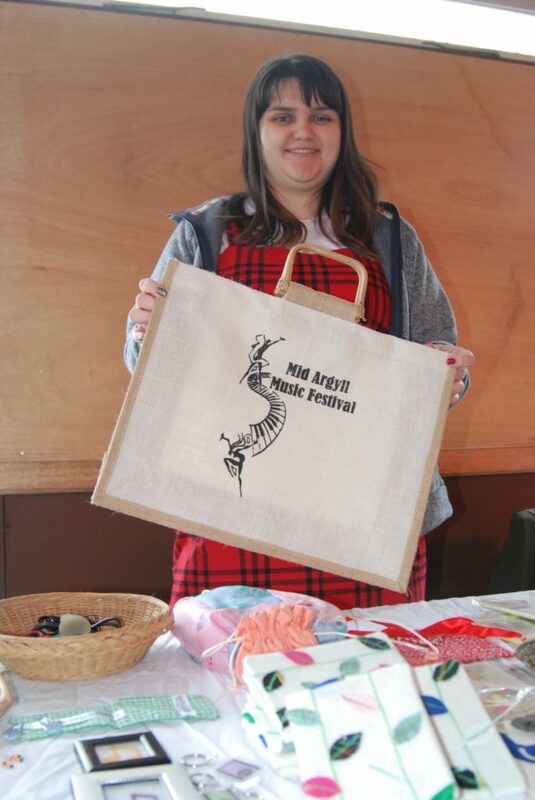 Event organiser Fiona MacDonald said: ‘This year is the 40th anniversary of Mid Argyll Music Festival and we look forward to delivering another action-packed programme of quality performances from our talented community and beyond. All performances are open daily to the public for a modest entry fee. 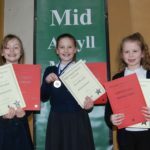 Monday March 18, Ardrishaig Hall: Children’s verse recitation competitions, 9.30am-3.30pm. Tuesday March 19, Ardrishaig Hall: Singing – Children’s choirs, groups and primary duets, 9.30am – 3.30pm. Wednesday March 20, Ardrishaig Hall: Singing- primary school vocal solos, 9.30am – 3.30pm. Songs from the Shows, 7pm – 9pm. Thursday March 21, Ardrishaig Hall: secondary vocal solos, 10am – noon. Brownies and Rainbows action songs, vocal duets of secondary and adult and the open popular song show, 7pm – 9pm. Friday March 22, Ardrishaig North Hall: Gaelic vocal solos, recorders, 9am – noon. Ardrishaig Hall: primary brass, 9am – noon. Primary woodwind, 1pm – 3pm. Adult choirs, ensembles and adult vocal solos, 7pm – 9pm. Saturday March 23, Lochgilphead Joint Campus: Secondary woodwind, brass and piping, 9am – 3.30pm. Brass bands and special awards, 6.30pm.